The Antique Luzon Tribal Art Connoisseurs Organisation (ALTACO) website is simple in presentation, but rich with images and information. I specialise in the arts of the Indonesian archipelago, and don’t often go exploring online for information on Luzon art, but I happened to stumble on this site today. 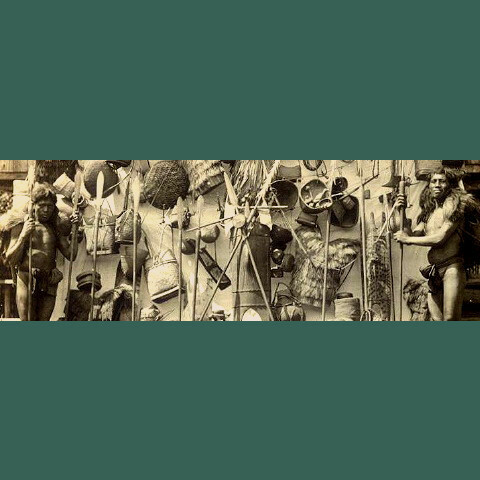 The extensive photo archives contain hundreds of 19th and early 20th century images of everyday life and rituals, including some gruesome photos: a beheaded constable, the roasting of a dog for a head-taking ritual (trophy head in foreground), and so forth. The site, which appears to have been updated only occasionally since 2005, offers a wealth of information in the links, references and research topics pages, and features a “tribal arts issues” page which is relevant to tribal art in general, not only Luzon tribal art.